PORTLAND: LEARN TO SEW A CYCLING CAP! If you’ve wanted to set aside the time to finally make yourself a cycling cap, why not book a class? Meet some new people, have help to get over any tricky bits, and check that project off your list? Ellie at Klum House, a professional seamstress and sewing instructor, is teaching a cap sewing class in Portland, Oregon on Saturday, November 5 from 1 to 5pm. 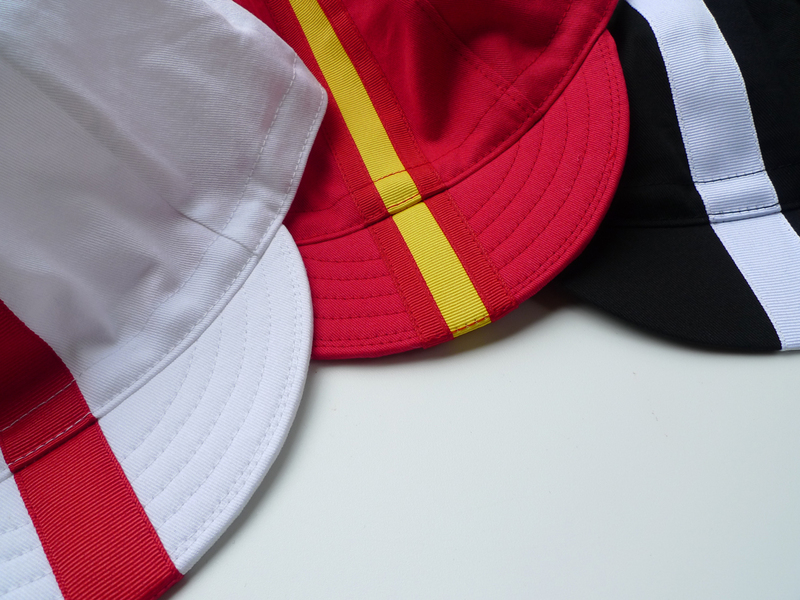 Ever wanted to make your own cycling cap? Well, here’s your chance! The cycling cap is an essential part of a cyclists daily wear — performing the multiple functions of keeping the sun & rain out of your eyes while providing an under-layer to your helmet- all the while adding style to your look. This class takes functional sewing projects to the next level. A cycling cap is a great project to spend the afternoon learning, because it’s approachable, yet challenging enough to need an instructor. In this class, students with a basic knowledge of sewing will design, cut, and construct a cycling cap complete with elastic band to ensure proper fit. We will be using Little Package’s 4-Panel Cycling Cap Pattern with Earflaps & instructions during this class. You will go home with a cap that you made yourself with your own two hands! Ellie Lum, a sewing teacher with over a decade of experience teaching sewing and making messenger bags, will guide you through the process step-by-step, in a seamless session of panel-sewing. You can use the coupon “KLUMHOUSE35” to get 35% off Little Package sewing patterns until November 5, even if you’re not taking the class. But I recommend taking it – learning to sew is a big life leg-up, and anything you made yourself is always better.